Pancakes & Booze London second edition almost on! 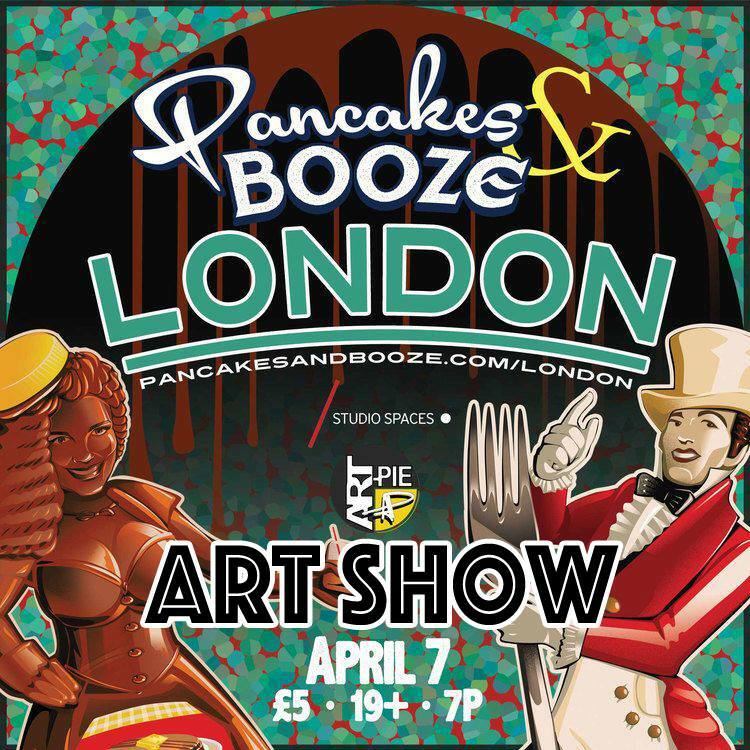 We are over the moon to be involved once again in the Pancakes & Booze pop up art show. We actually will be running from now on the London event so watch this space. The second edition is taking place again at Studio Spaces E1 in East London on Thursday, 7th of April 2016. This second edition promises to be even better than the first one with more and more talented artists eager to show their beautiful creations. ART . PANCAKES . BOOZE . DJ . LIVE ART . EAST LONDON . While talented DJs will be throwing tunes, we also have a few live art happenings on the night. We particularly look forward to see Mark Petty in action. Mark will produce screenprints on the night which will be up for sale. And as always, there will be pancakes getting flipped over all night. Just queue and get your free pancakes. 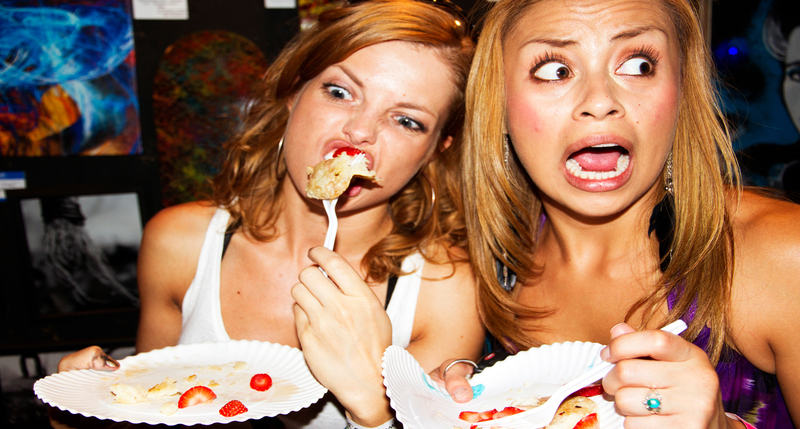 Pancake batter is sizzling, beer froth is flowing, and bare flesh is slathered in paint. Indie musicians and DJs break sound waves off the canvas-lined, graffiti-strewn walls, while revelers stuff their faces with endless amounts of free pancakes. The Pancakes & Booze Art Show is an LA based artist movement that started in 2009 and has quickly spread to over 20+ cities throughout North America. They currently organise some of the largest pop-up underground art showcases in the country, with the best local emerging artists, musicians, and performers each city has to offer.